Excellant driving school - Welcome! Welcome to Excellant Driving School, where we strive for your driving success. 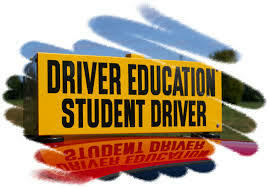 If Getting Your Drivers License is the Ultimate Goal, then Excellant Driving School is the Ultimate Path! We know you’re excited to start driving, and our structured classes are designed to make getting your driver’s license a breeze! We offer Segment 1 and 2 courses to get you on your way to settling into the driver’s seat in no time! Copyright 2018 Excellant driving school. All rights reserved.